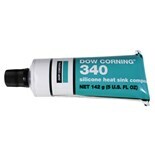 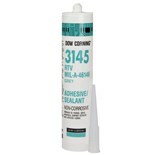 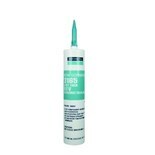 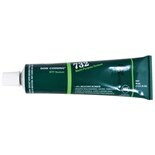 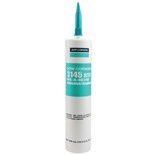 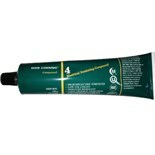 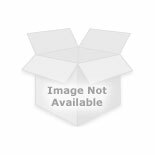 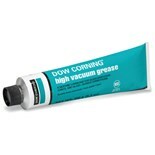 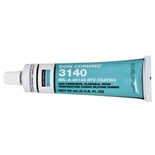 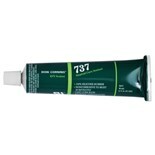 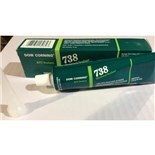 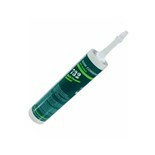 Dow Corning 734 Flowable Sealant, Clear, 3 oz. 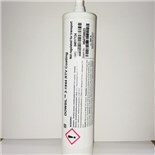 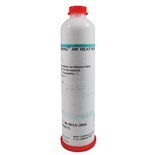 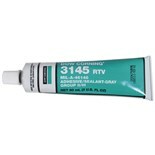 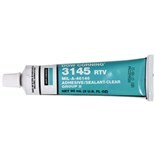 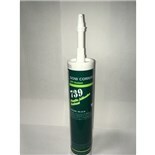 Dow Corning RTV737 300ML CLEAR Neutral Cure RTV Sealant, Clear, 10.3 oz. 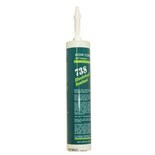 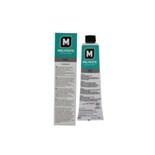 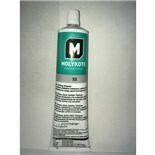 Dow Corning 732 Multi-urpose Sealant, White, 3 oz.